Opinions of a Moody Mama: Umi's September Deal of the Month! 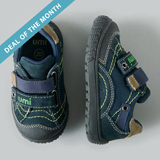 Umi's September Deal of the Month! 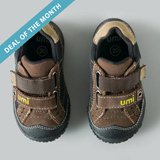 Don't miss the Umi Deal of the Month for September! Get these adorable Borneo shoes for half price! 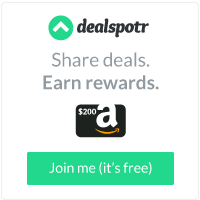 Click HERE to get this great deal now! I did not receive compensation for this post. Just passing along a great deal to you!